2 Bottles of Pantene Pro-V Nature Fusion Shampoo (25 oz.) for just $7.86 Shipped! 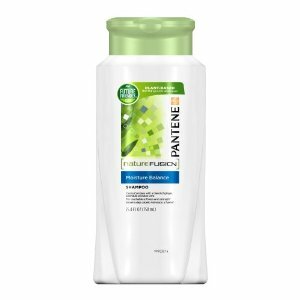 Amazon has Pantene Pro-V Nature Fusion Shampoo, Moisture Balance, 25.4-Ounce (Pack of 2) for just $7.86 shipped when you checkout with Subscribe & Save and clip the $3 coupon found on the product page. Subscribe & Save can be canceled at anytime after your order ships from the “My Account” tab. What Are Other Mom’s Buying? ThredUP – Big Savings on Kids Clothes and Extra $10 Discount! Eversave: Free $5 Credit for New Members + HOT BabyAge Deal!